LA MARCO - PUT A ZOC IN IT - Marco Beverage Systems Ltd. I am very happy to announce the appointment of La Marzocco USA as our sole distributor in the USA. 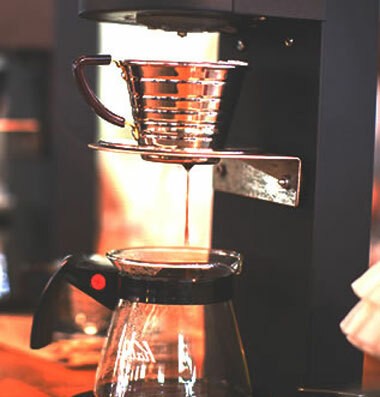 Details are nicely outlined on La Marzocco USA’s blog here. We very much look forward to working with the excellent crew at La Marzocco and we are very excited to be aligned with the La Marzocco brand which reflects strongly our own values on design excellence, beverage quality, innovation and customer service.